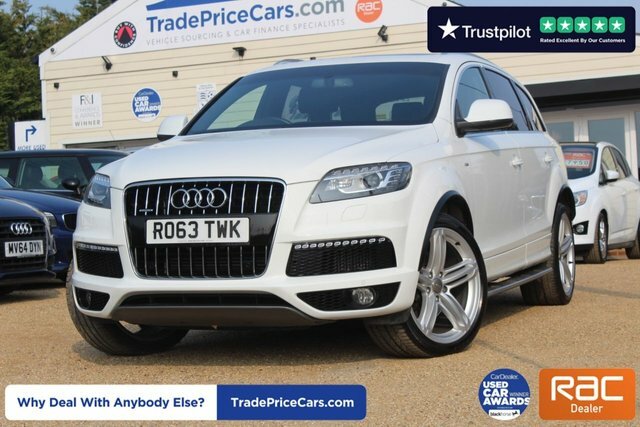 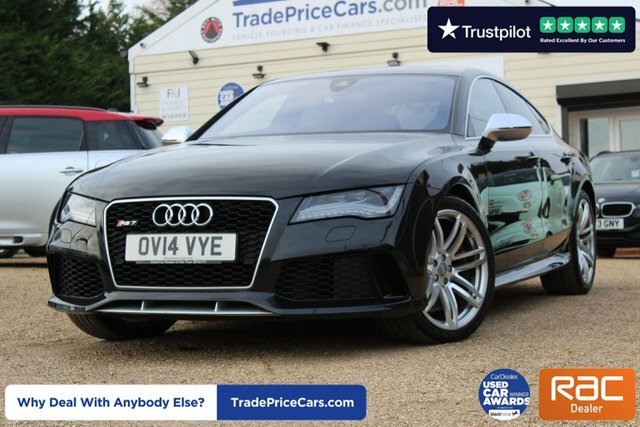 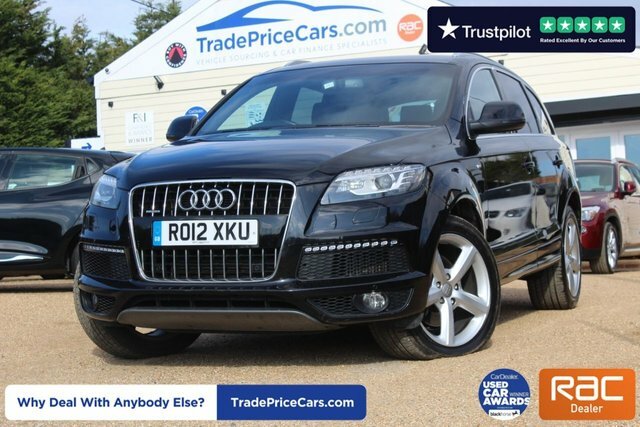 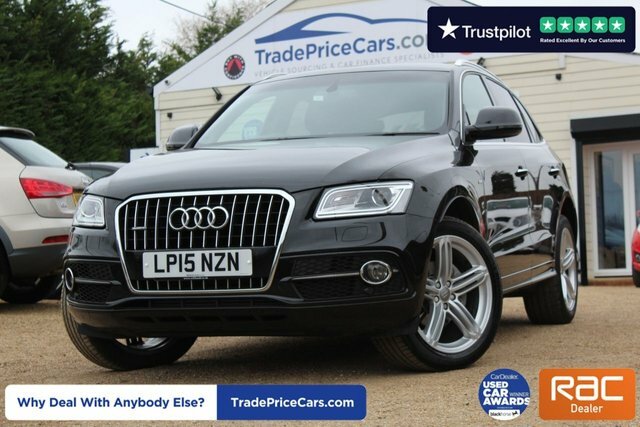 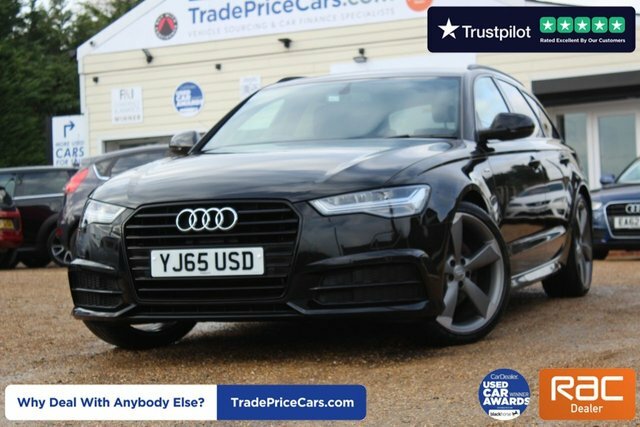 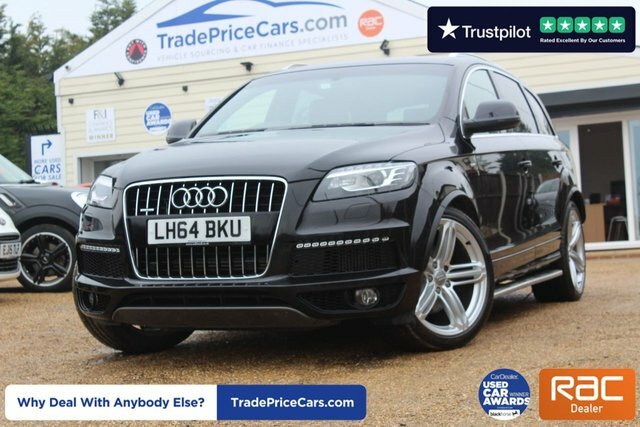 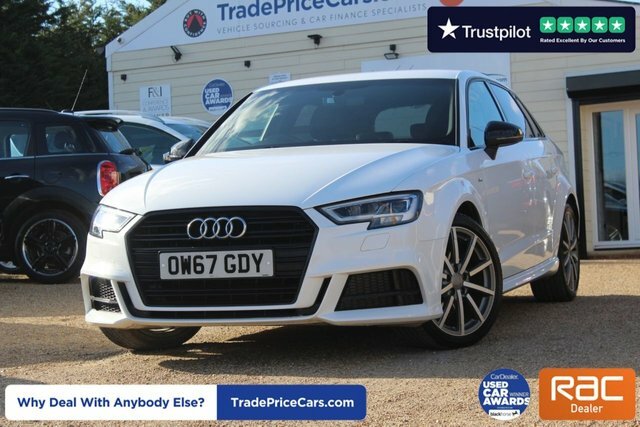 Just twenty minutes from Witham is Trade Price Cars, situated in Battlesbridge, Essex. 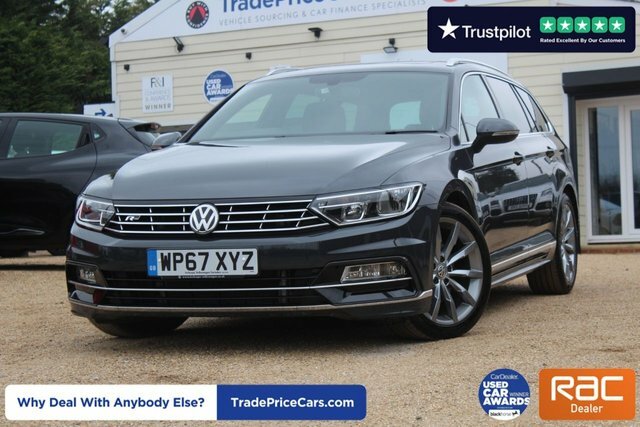 To get the very best deal on a second-hand car from a leading vehicle manufacturer of your choice, make your way to our site on Woodham Road and speak to one of our experienced sales advisors today. 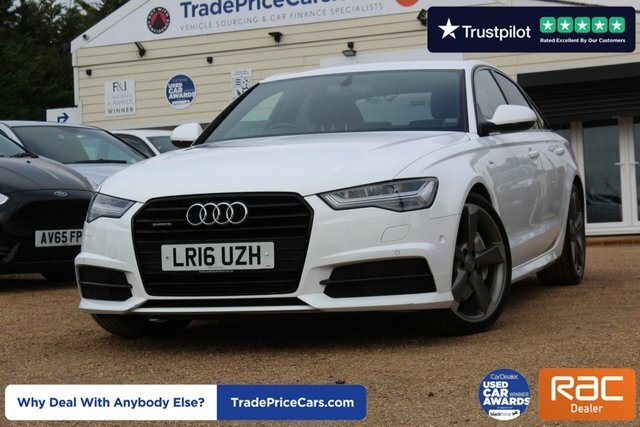 Our team understand that the process of finding the perfect second-hand car can be quite strenuous, so to make it much easier for you, we will guide you through your purchase step by step. 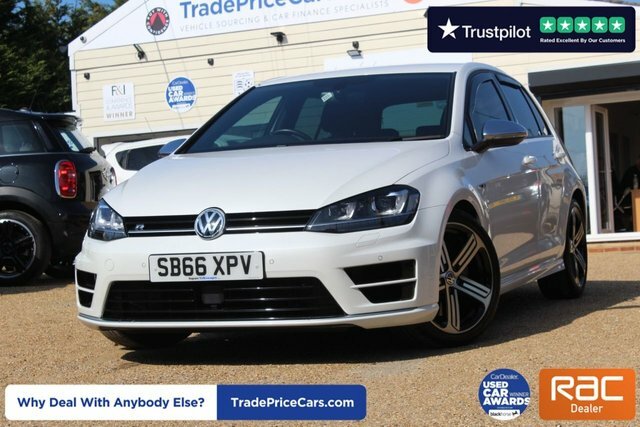 At Trade Price Cars, we provide everything from vehicle sourcing to MOTs and suspension repairs. 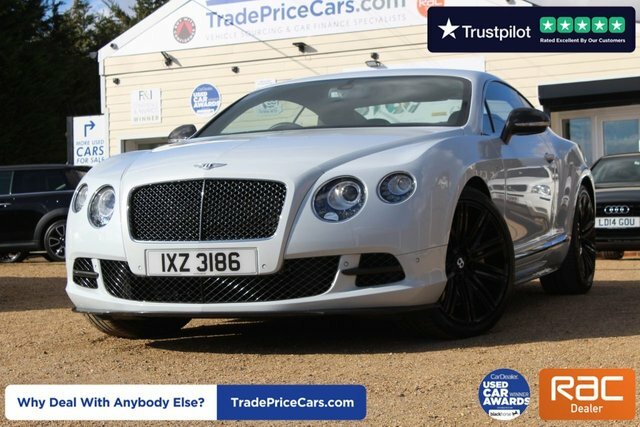 Simply contact us now to book an appointment for your car or to discuss your options further.